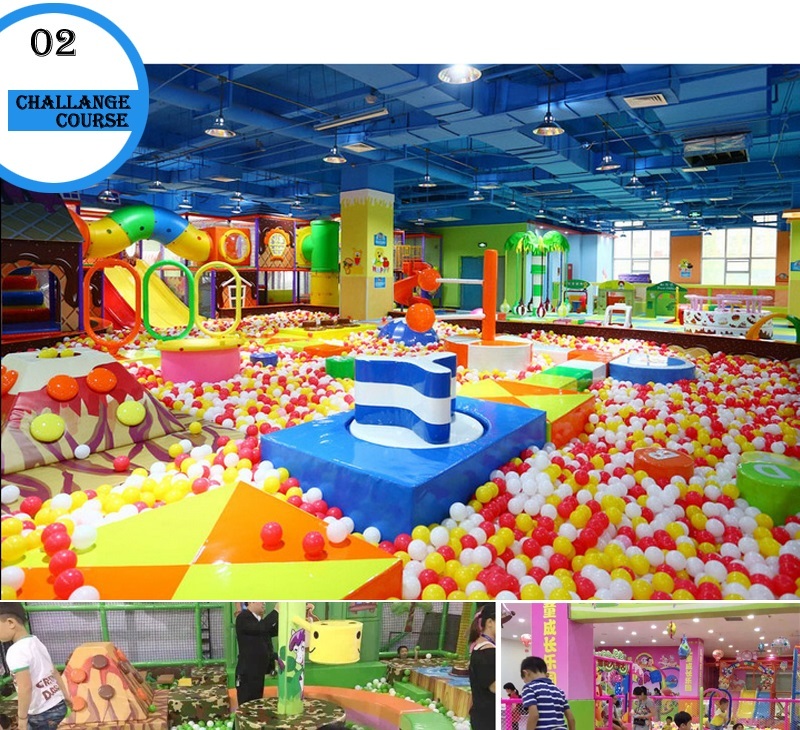 What is The Function Of Soft Play Equipment? 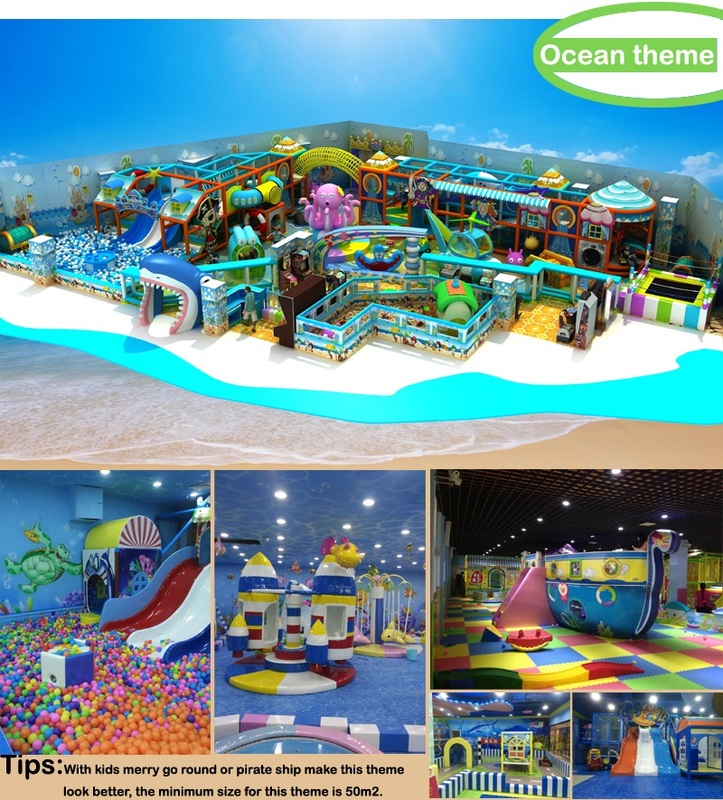 Nowadays indoor playground and outdoor playground have built in lots of family. They play a important role in every children's childhood. 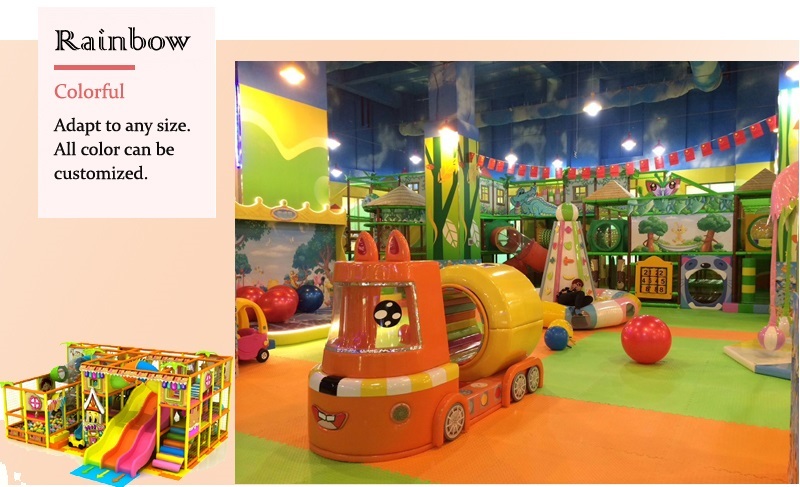 In kids childhood the playground will be the kids' best play partner. Playground won't leave children and always accompany them. So a lot of people all like build a gym in their home. But not many parents have noticed what kinds of play equipment that kids true need. 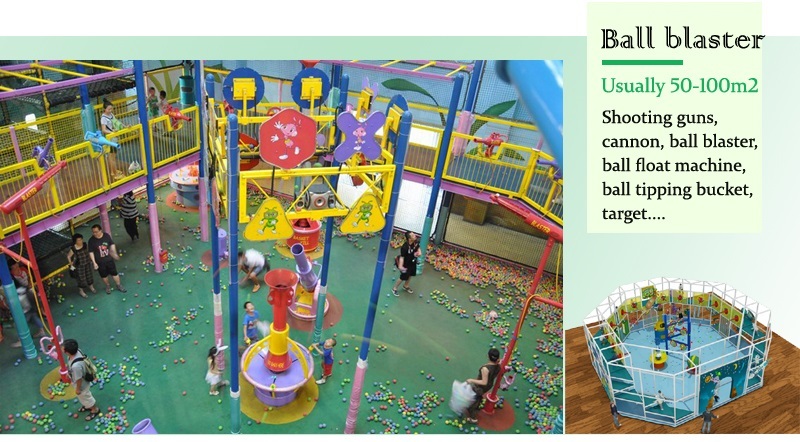 In my opinion soft play equipment are more suitable for little baby. And many parents don't know the function of the soft play equipment exactly. As we all when children were 1 to 3 years old, they are easily hurt by playing toys. Especially if the play equipment is very hard, the hard play equipment have shape sides, when the kids touch the equipment they always hurt by them. 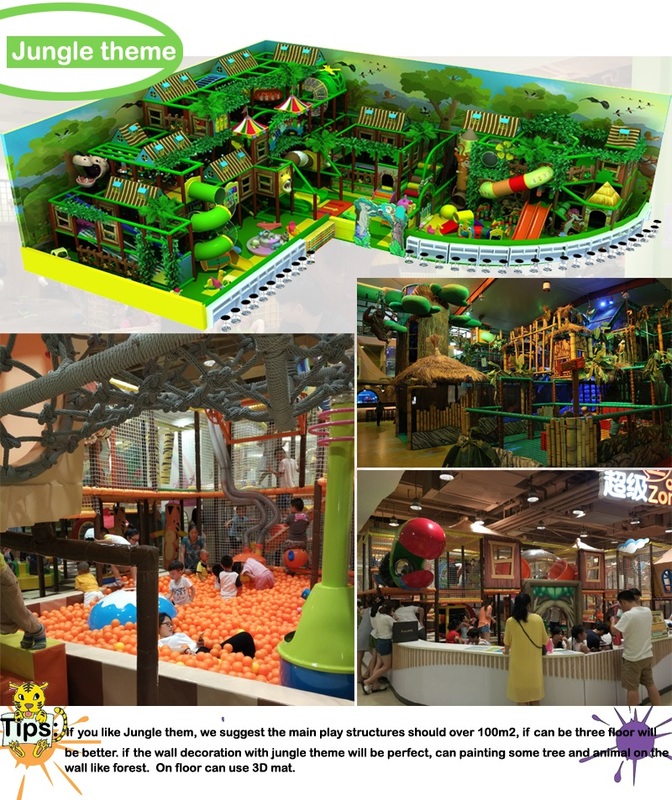 So during their happy time they will easily hurt by the play structures. 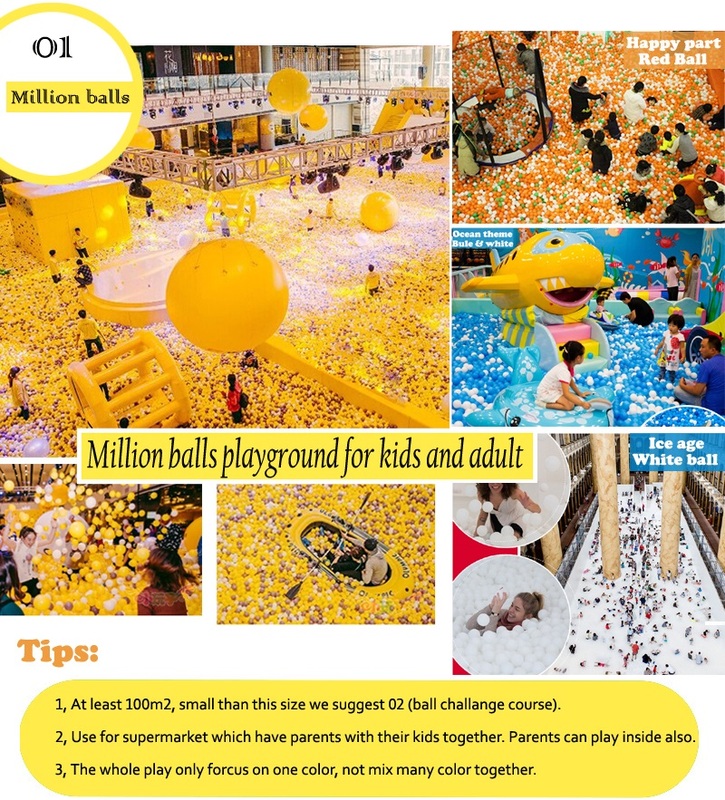 We should choose the best play equipment for our kids. The baby was 1 or 3 years old , their skin are very soft, their body didn't fully development. 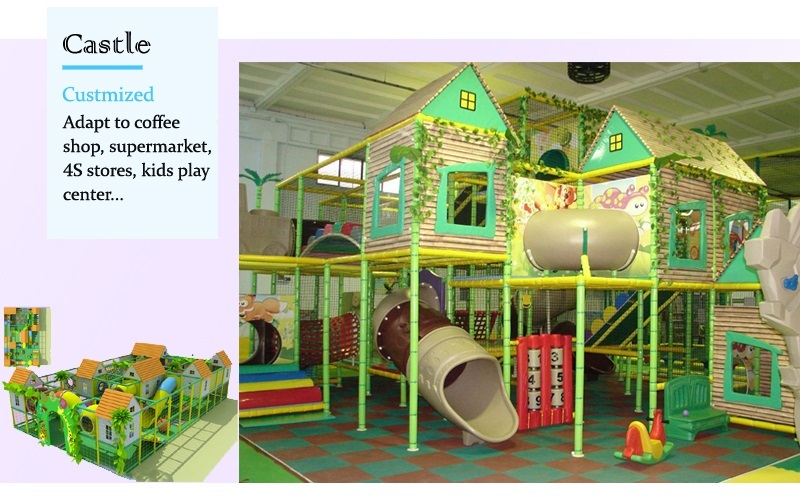 So if put the soft play structures into your playground, the kids' hurt will be reduced. 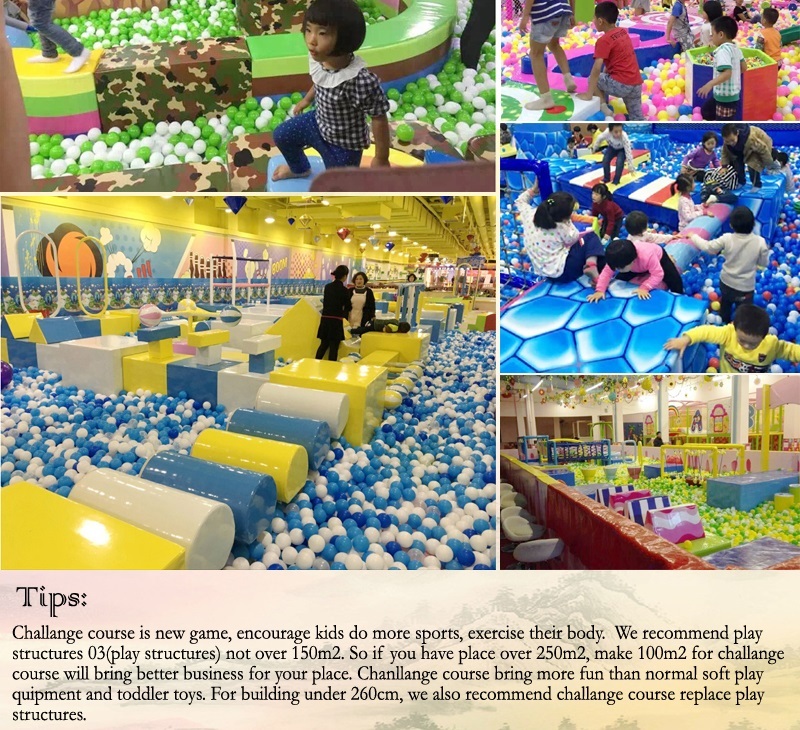 Depending on your kids' age, the parents need to understand what kinds of play equipment are suitable for children. The little baby are very naughty, they are small, so we can't ask them what can play and what can't play. If we let them stop to play, I think the result is that the kids will cry and wouldn't stop crying. If the condition has happened, we will have no method to deal with that. The condition will let us sadder. 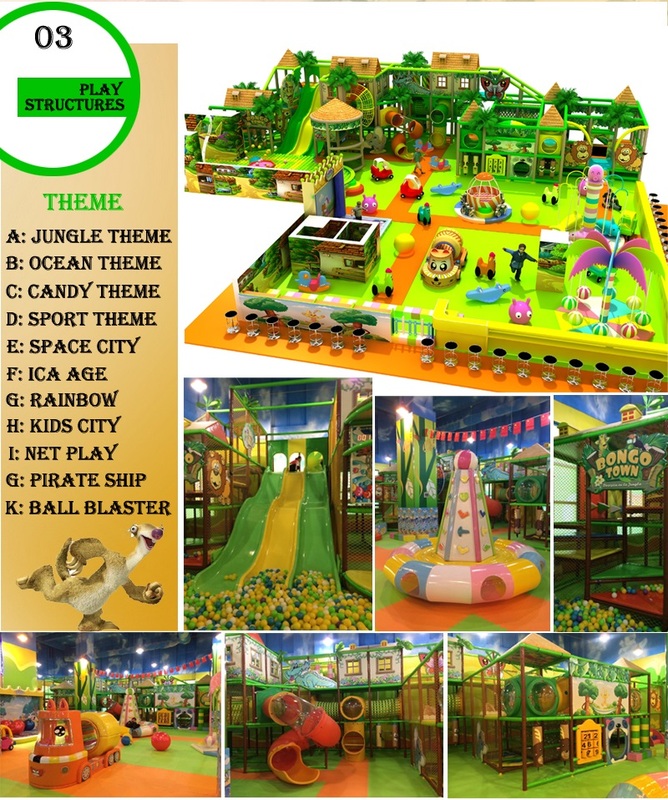 So put the soft play equipment into the baby's playground, the condition will never happen. Because the soft play structures are very safe. They can't hurt our baby. We will not worry about the safe of kids and children will have a happy time in the playground. 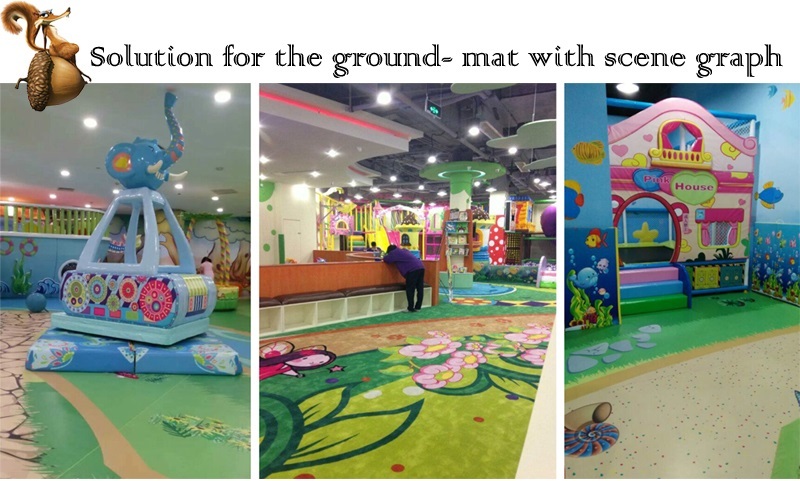 From all above the reason, we can know soft play equipment are more suitable for little baby than hard one. 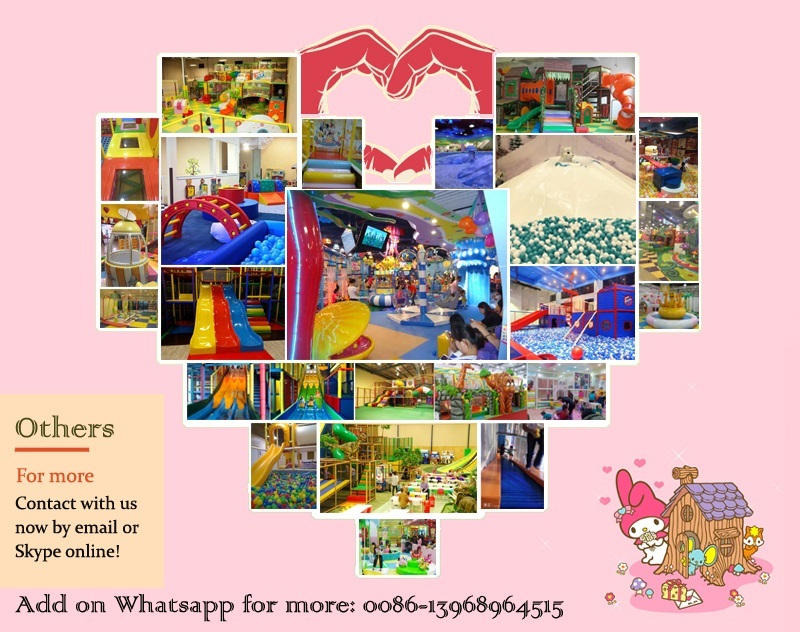 The soft play place is not only suitable for kids but also suitable for you. When you are tired after the whole day's work, you also need a soft place to stay for rest. I think everyone will know soft things will give us warm moods. When you are upset and you will want to eat a doughnut to release yourself. Obviously the soft play structures won't hurt the baby and also can relax ourselves. So the soft play equipment is very good for our lives. 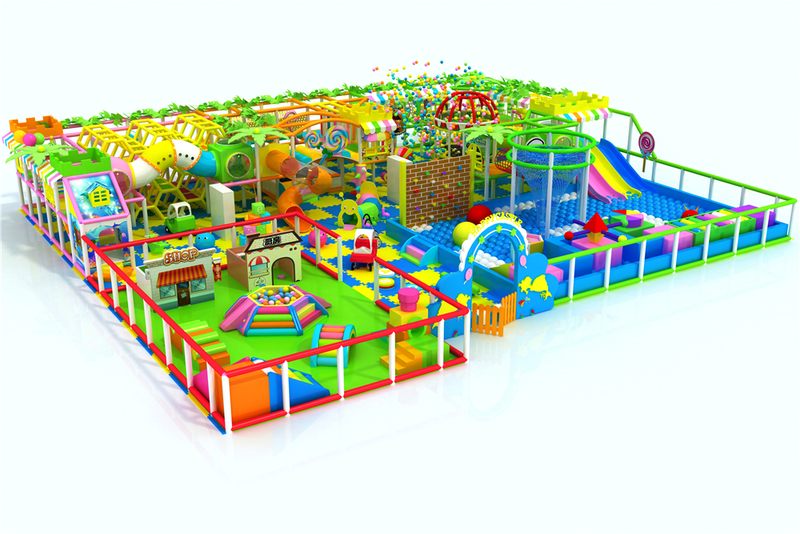 The functions of the soft play structures are so suitable for baby and parents. Copy right by Angel playground equipment©, please site the origination when you quote the information!